eet our Define the Line youth ambassador, Sindhiya Alwani. 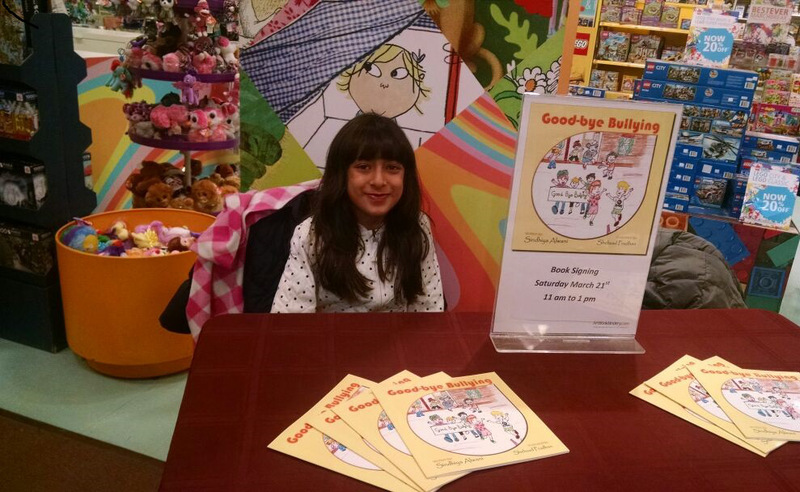 At nine years old, Sindhiya has written a book called Goodbye Bullying. 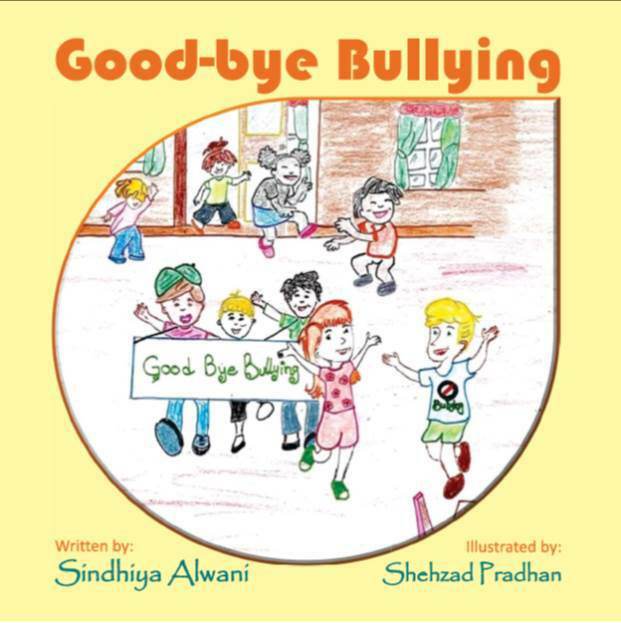 We congratulate Sindhiya at taking leadership for addressing the problem of bullying among youth. Great job Sindhiya on your amazing accomplishment! Dana passed out drunk at Louise’s party, prompting Louise to take a picture of her and share it with others online. Does Dana have the right to object to Louise posting her photo online without her permission? Angee sent Brian a sexually explicit photo, which he later sent to others. Does Angee have the right to object to Brian sharing her photo with others without her permission? As children explore themselves and their surroundings, gradually becoming aware of others in their lives, they begin to move beyond the realm of carefree and into that of caring. The obligation to care for others is slowly added throughout childhood to one’s sense of self. 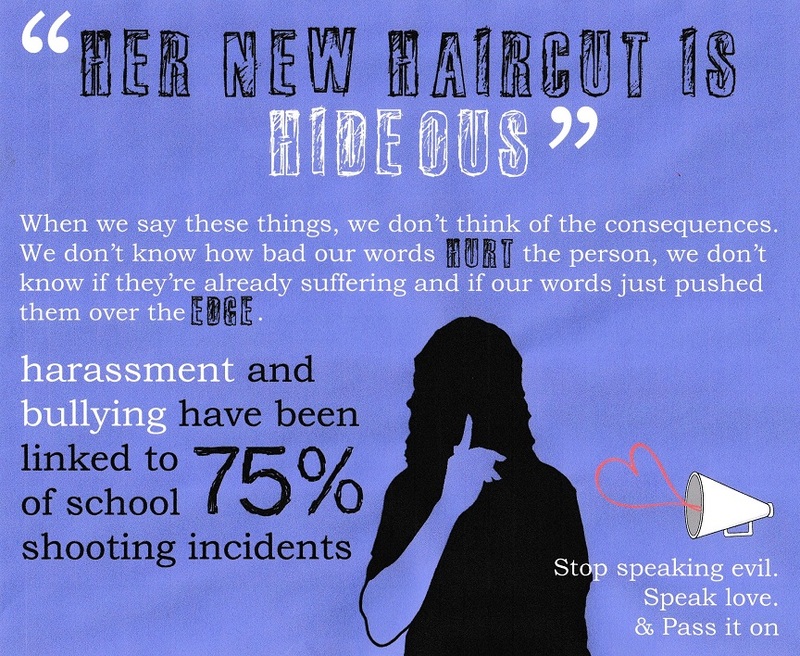 Do you think young people today think about their actions, when they send a text or e-mail that might hurt someone else? Simply did not care and posted what they wanted to anyway. 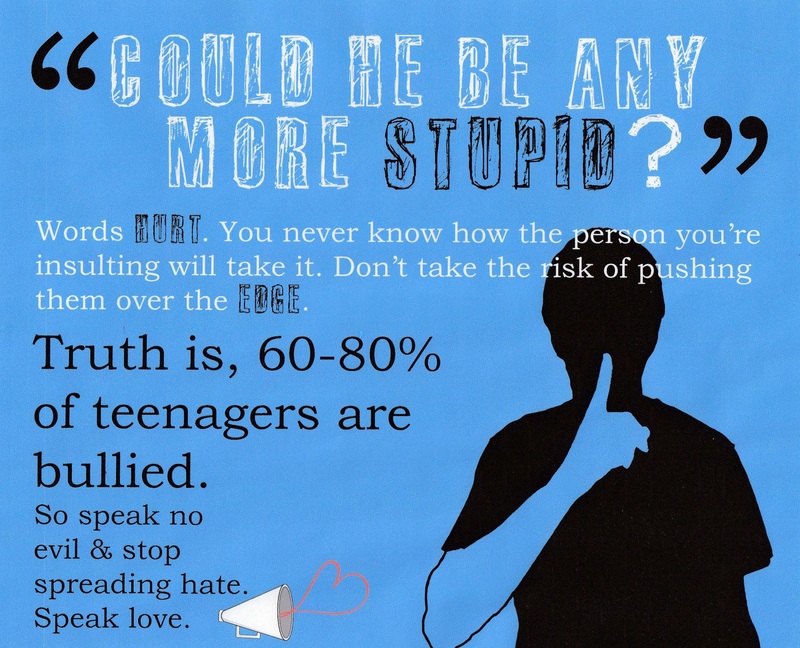 of participants believed that kids understand the consequences but sometimes only recognize them after the fact when it is too late. 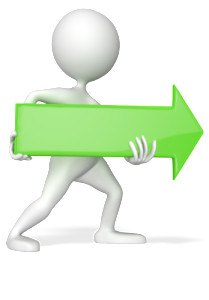 of participants don’t care and will post regardless. understand the consequences but have issues recognizing context—e.g. they mean something as a joke and then it is taken literally. 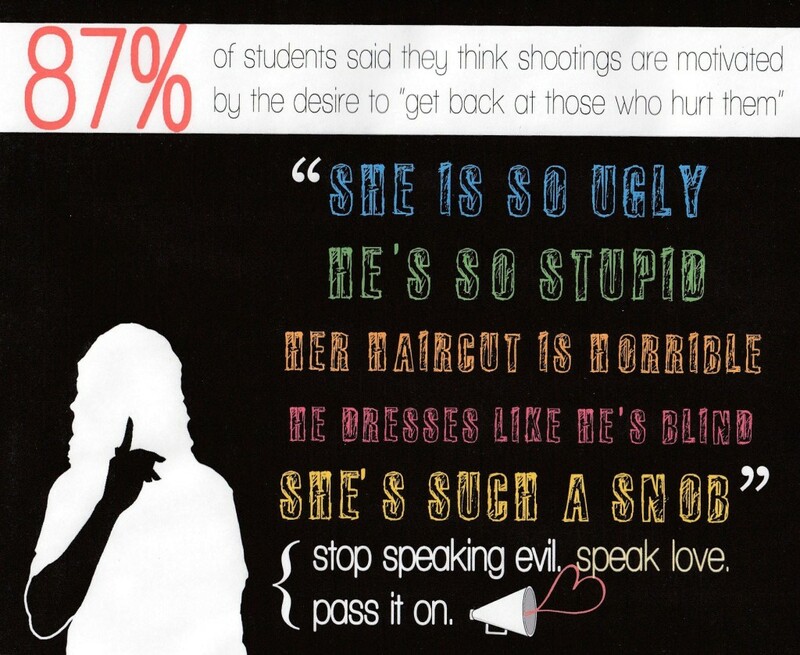 Why do Kids engage in Sexualized Cyberbullying? of the participants just mean or recognize it as a joke or harmless fun. confirm that threshold for normative online communications has shifted. People like to add lol & jk to the comment to make it seem like a joke.